A trip to the Baltic seems like a fairy tale out of your dream. It’s a mesmeric land of crumbling castles, soaring dunes, enchanting forests, and magnificent lakes. Lithuania, Latvia, and Estonia are tiny in size. When it comes to exploring cultural mileage, the Baltic is a must-visit destination that you’d ever hope for. In the wonderfully compact space, the Baltic is the home to three completely different cultures to discover with different languages, traditions, and especially different temperaments. 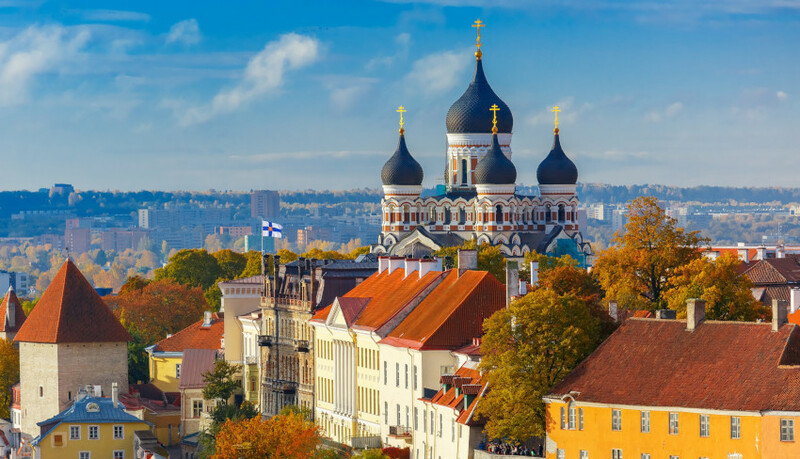 Taking Baltic tours allow you explore three exceptional yet compelling capitals like flamboyantly baroque Vilnius, the majestically medieval Tallinn, and the chic art-nouveau Riga. The Baltic States boast the endless sandy beaches, a great multitude of lakes, huge tracts of forest, and wildlife-rich wetlands. Hence, it’s proved that the Baltics highlights aren’t lacking in natural appeal. The scenic beauty of many architectural masterpieces is matched by the natural majesty of its dense pine forests, reflective lakes, and striking seaside. Most of the large mammals in Europe get peaceful corners to linger in the Baltic region, although the bears, wolves, elks, and lynx understand better than to mug for tourist snapshots. From the sea to the city and everything in between, the Baltic tours take you through this spectacular land. Embark on perfectly-tailored Baltics tours on your vacation with Carisa Travel, well-suited to your preferences and requirements through one of experienced Baltic experts. Travel at your own pace with confidence and expert local guidance. Book your next getaway to the Baltic States with Carisa Travel today and kick-start your vacation!